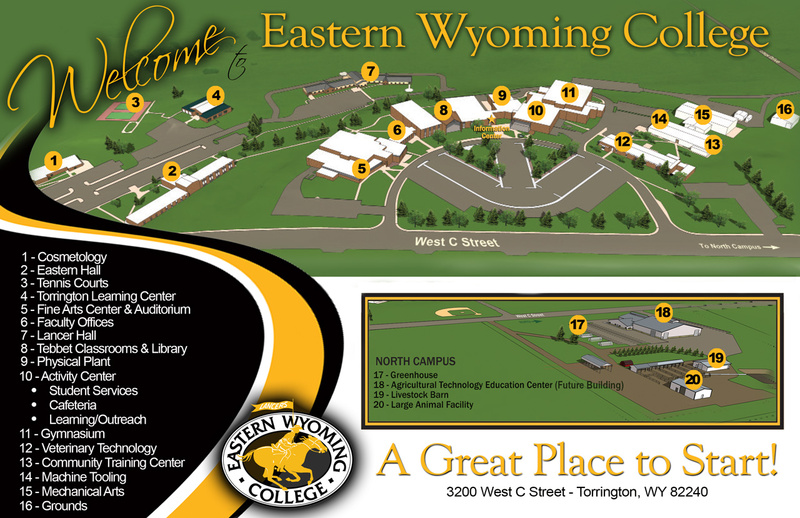 Eastern Wyoming College in Torrington is pleased to announce three scholarship opportunities for students that are majoring in Science, Technology, Engineering and Math. Undergraduate Research Fellowships provide up to $5,000 for the summer and/or academic year to conduct research in any science, math, engineering, or technology field with an advising faculty member. Applications are due on February 16, 2018. The Wyoming NASA Space Grant Consortium provides funding for internships at NASA Centers. Summer internships at NASA Centers are 10-week, paid internships that take place at a NASA Center ($6,000 for salary plus $500 for travel for undergraduates and $8,500 for graduate students). NASA internships are open to undergraduate and graduate students in all science, math, engineering, and technology fields. Please visit the NASA internship website to apply: https://intern.nasa.gov/. Application Deadline for NASA Center Internships is March 1, 2018. For more information contact Dr. Sridhar Budhi, EWC Chemistry instructor, 307.532.8287.